Product prices and availability are accurate as of 2019-04-20 07:33:10 UTC and are subject to change. Any price and availability information displayed on http://www.amazon.com/ at the time of purchase will apply to the purchase of this product. 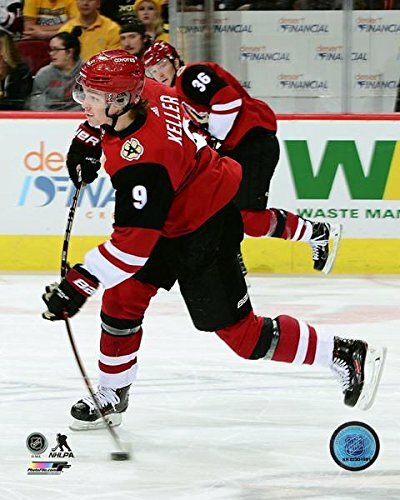 This officially licensed 8x10 color photograph pictures Clayton Keller of the Arizona Coyotes. Photo features official NHL and NHLPA logos as well as individually numbered NHL Licensing Hologram. This is not a mass produced copy. It was made in a custom photographic lab, not on a printing press.